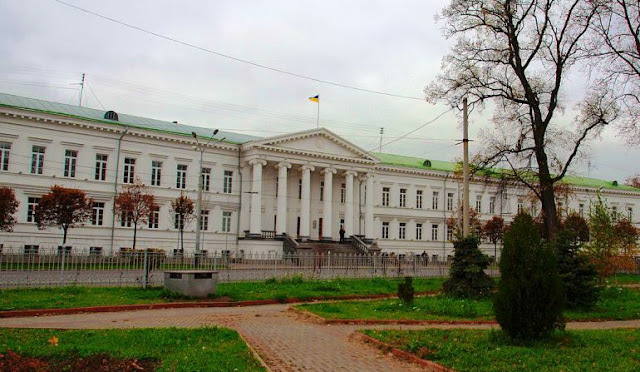 Kondratyuk Poltava National Technical Universities is the higher education institution in Poltava, established by the Cabinet of Ministers of Ukraine on August 29, 1994, on the basis of the former Civil Engineering Institute, here in after referred to as the Poltava Technical University. By the Presidential Decree No. 302/2002 dated March 27, 2002, the University was awarded the status of National one. Since that time it has become known as Y. Kondratyuk Poltava National Technical University. 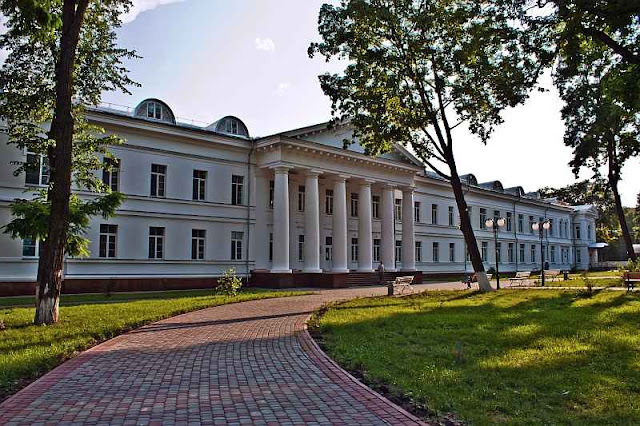 The central building of the University is the monument of architecture of the first half of the 19th century (classic style) and presents an integral part of the city Poltava ensemble, built in 1828-1832 under the project of architect Ludwig Charlemagne as the premises for the Institute of Noble Maidens. Founded on December 12, 1818 by the wife of the Governor General,M.G. Repnin,of the Poltava and Chernihiv provinces Varvara Alexeevnathe Institute for Noble Maidens in Poltava became the first among the provincial cities of Russian autocratic Empire private secondary educational institution for noble women. For the 100-year period of Institute activities different prominent figures of Ukrainian, Russian and Czech cultures were working there. In particular, over 36 years a famous Ukrainian poet and fabulist, former Rector of the Kharkiv University, professor P.P.Gulak-Artemovsky had the permanent supervision of the training work. In different years the Institute was visited by I.P. Kotlyarevsky, Taras Shevchenko, M.V. Gogol, V.A. Zhukovski, Decembrists – brothersSergey and MatthewMuravyevy-Apostoly. In January 1918, the Institute of noble maidens was evacuated to Vladikavkaz, which initiated the establishment and development of the urban women's gymnasium. From 1918 to 1930, the central building of the former Institute housed the land management technical school, orphanage, gardening school, other institutions and organizations. In 30s Poltava became a federal center for training of engineers for agricultural engineering. On August 19, 1930 the decree on the establishment of Poltava Institute of agricultural engineering was issued. 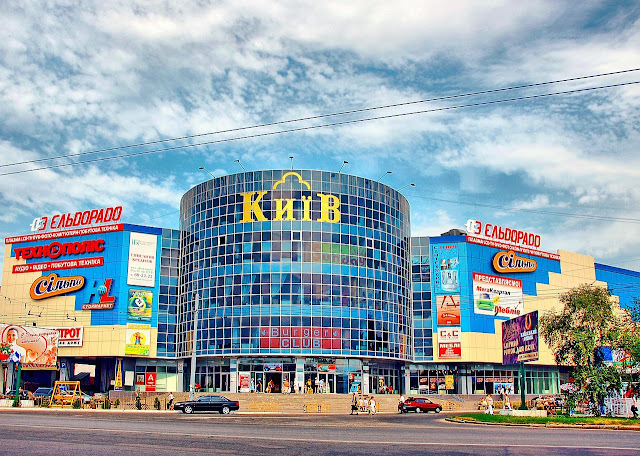 Poltava that is rich in agricultural traditions and achievements educated in agricultural Institute (Department of agricultural engineering) staff to work in the village. This is the Faculty that was transferred by Poltava City Councilto the premises of the former Institute of Noble Maidens. 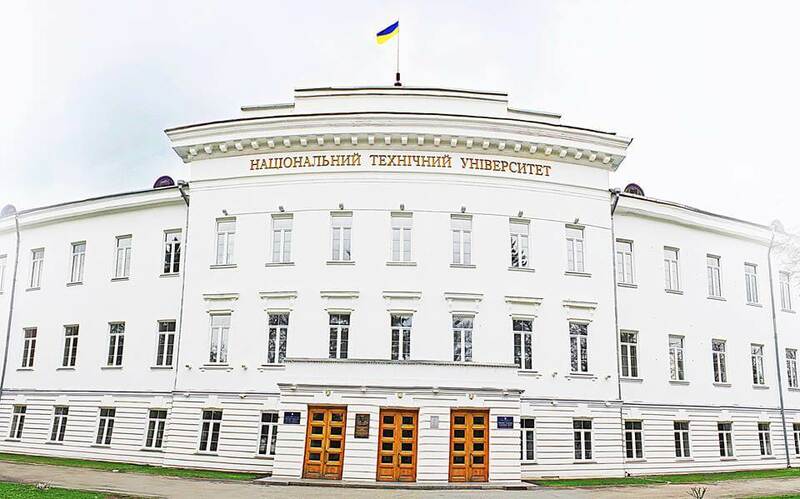 The number of departments in the Institute by 1940 was already 20 (mathematics, physics, chemistry, graphics, theoretical mechanics, structural mechanics, building materials, building industry, etc.). During 1954-1971 new faculties of industrial and civil engineering, architectural, plumbing, general technical correspondence course with evening form of study, professional development were opened, at the same time with the efforts of administration the construction of the laboratory, right and left academic buildings, new hostels for students was organized. Then the system of the institute was changed into university training in 26 branches: economic, electromechanical, environmental, architectural, construction, etc. 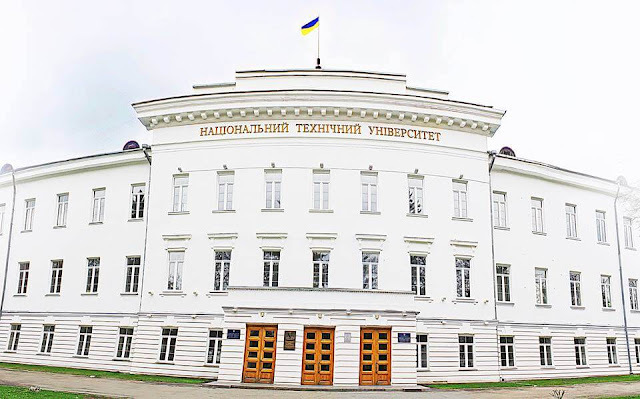 Thus, the work of all faculty members of the school to develop training plans and work programs, educational and laboratory and material-technical base, scientific and methodical literature created the preconditions of its successful accreditation (IV), a high international level and renamed it according to the decision of the Cabinet of Ministers of Ukraine on August 29, 1994 into Technical University, and according to the Decree of the President of Ukraine No. 302/2002 dated March 27, 2002 it was awarded the National status. 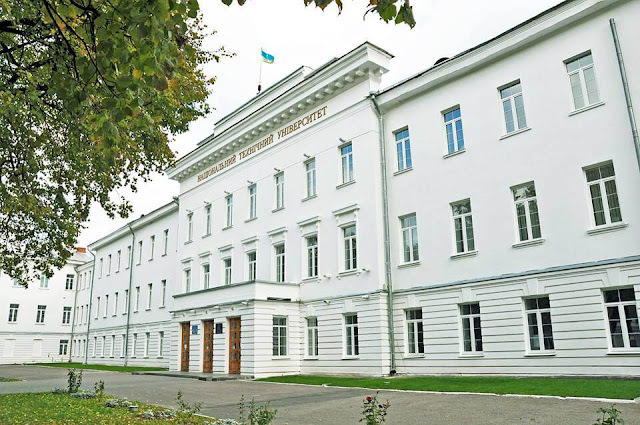 One of the best and reputable universities in Ukraine Y.KondratyukPoltava National Technical University along with such issues as the preparation of high-quality professionals, provides all non-resident students and foreign students with housing. Work in the halls of residence campus is aimed at timely settlements and expulsion of students, control and order in hostels, improvement of housing and living conditions forstudents, leisure-time organization for students living in the hostels. University campus has five hostels, where about 2260 students can stay. Each room of the hostels is connected to the Internet network that allows to use new technologies for studying. On campus area the ground for rest of students and student familiesis built, a playground is functioning, as well as a library, 2 gymnasiums. Also the catering conditions were created for students (student’s shop, a hairdressing salon, canteen, student’s dispensary). Copy of Bachelor's Degree In Engineering/IT (only if student is applying for postgraduate studies.